Host Sonia Isabelle goes one-on-one with “Altered Carbon” star Martha Higareda to find about the new Netflix show and how she trained for her intense role. 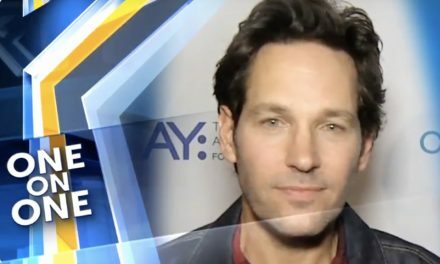 Paul Rudd’s Favorite Cause, Thanos, & More! 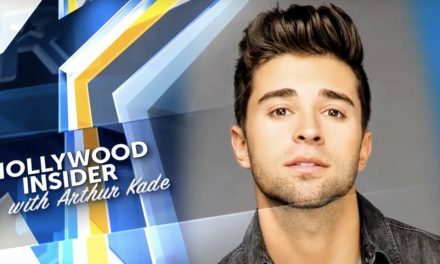 Jake Miller’s Hard Work is Finally Paying Off!